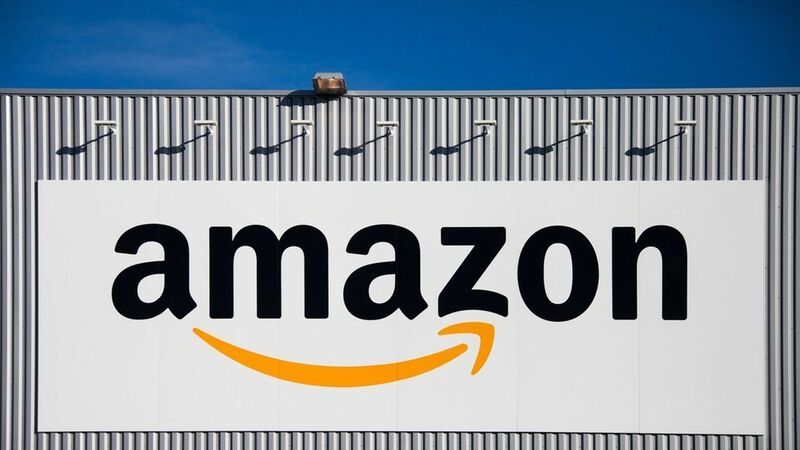 Amazon is reportedly working to compete with Microsoft and Google's business tools for email and file-storage, according to a report from The Information citing anonymous sources. The company is looking to upgrade its existing services—WorkMail and WorkDocs—and possibly bundle them into packages, along with its new video-calling app, Chime. Beyond AWS: Amazon debuted its cloud service, Amazon Web Services, more than a decade ago, and while it directly competes with similar services from Microsoft and Google, the company never put much emphasis on adding work software tools like its competitors. This could be changing, according to the report. Competitive edge: AWS is still the leader in its market, but Microsoft and Google are increasingly gaining ground. Google, for example, counts Snap and Spotify among its customers. Additional cloud services make Amazon even more appealing to large customers if it can take care of all their cloud needs—from computing services to email and file storage and video-conferencing for employees. But Amazon still doesn't have a word processor to compete with Microsoft's Office Word and Google Docs, though it's unclear whether the company plans to build one.